In the previous blog, we reviewed the benefits of doing a health spring cleaning. We talked about these lifestyle habits: more water, more fiber, more activity, better and more sleep. Today, let’s move a little deeper. Establish a spiritual connection. What? Yep…turns out that people who have a personal connection to God, have discovered a wonderful way to keep short accounts with people around them. Do a deliberate cleanse, using products or foods that help you focus on the need to re-set your body for maximum performance. For a number of years, I did an annual 10-day Master Cleanse. For 10 days, I drank my nourishment: freshly-squeezed lemons, grade B maple syrup and cayenne pepper; lots of water; an herbal tea, and salt water. Although this was always an intense time- the discipline to do this was always major for me- there were definitely some mental benefits. I always realized how addictive certain foods are, how the cultural messages surrounding us almost always involve food (and the visuals were definitely not healthy) and how difficult it is to do something that no one around you is even considering! Still, it helped to know that I was cleaning out my body from accumulated junk. The first two days were always the most difficult and by the end of day 3, I knew I was thinking more clearly and had cleaned out some gunk from my digestive track. I typically dropped a few pounds as well as a few inches. I was always surprised at how I could function very well on the nutrients provided with these few foods- and how much daily time is spent in preparation and clean-up of food. Personally, I loved having my food for the whole day prepared at breakfast! Although 10 days may not be long enough to truly break the food addictions (i.e. sugar, dairy, to name two) that plague many of us, 10 days were enough for everyone who knew me to think I was totally crazy! If you have been considering the benefits of a cleanse for your body, give me a call (I’m in Phoenix, 480.382.8255) and let’s talk about a 30-day program that Mannatech recently instituted: TruHealth. Is it the right program for you? Take about three minutes and watch this introductory video. 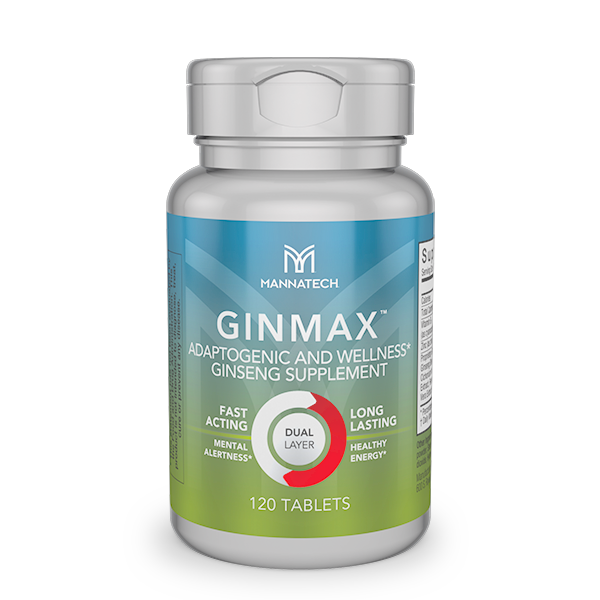 The products have been formulated to answer the objections of so many other weight-loss programs, i.e., the amount and source of protein, the source of vitamins and minerals, food sensitivities, food re-introduction. In fact, Mannatech calls TruHealth a fat-loss program. The emphasis is on actually changing your body composition (increase muscle mass, decrease body fat especially around your organs, and increase or maintain bone %). This is a very good thing! The goal is to help you create a new normal, not get ready for an event that is just four weeks away! BTW, something will definitely happen in four weeks on TruHealth, and although it might not be your endgame, you’ll be on the right track! Spring cleaning! It’s such a good feeling as you are doing it, and it’s even better when you’re finished and everything looks and smells fresh. Think of the benefits for your body: cleanse, nourish, lose the fat and move into a new normal of a healthy lifestyle. Feel better, look better, think more clearly. Now that’s a spring cleaning routine worth starting! Call me at 480.382.8255 and let’s set up a time to chat. Is it time for a Detox or Cleanse?